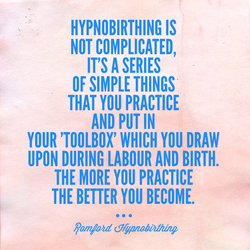 For expectant mums of East London and Essex looking for antenatal classes, Romford Hypnobirthing runs evening and weekend courses. If you live near Romford Thurrock or Upminster then come along and join us. Hypnobirthing Courses in Romford courses take place at Magical Baby Moments HQ. 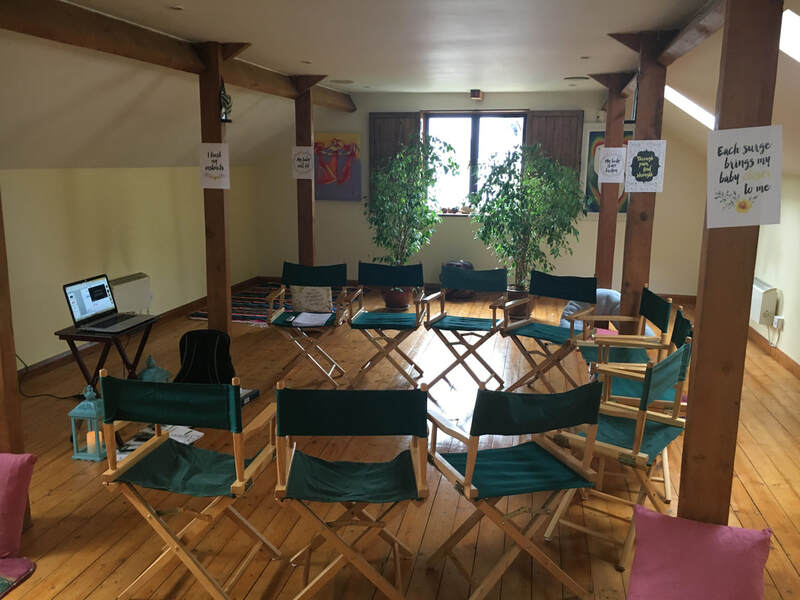 The Upminster hypnobirthing courses take place at The Upminster Sanctuary and in Thurrock the hypnpbirthing classes are hosted at Mamas and Papas in Lakeside. Below are some positive birth affirmations. 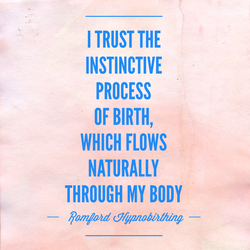 For more, go to the birth Affirmations page.